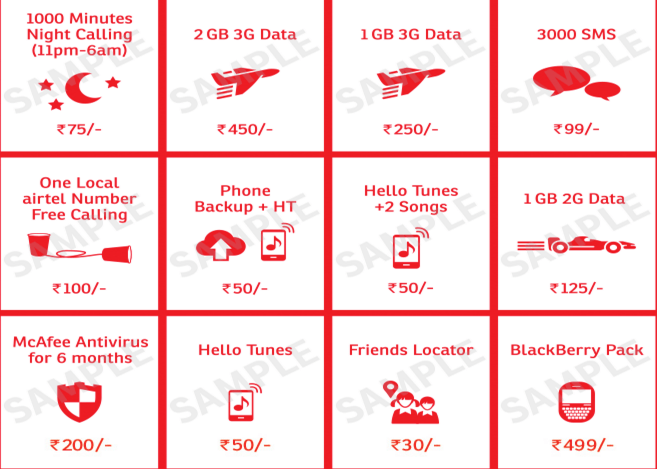 Airtel has come up with new Attractive offer for postpaid users it’s called as “myPlan”. Airtel users can now create own postpaid plan and share it with family. Even you can share your data to family members. Here i will tell you Airtel myPlan Postpaid offers and benefits and how to activate myplan on your Airtel mobile. It’s a very simple process. You can complete within three steps. Airtel has given freedom to choose your desire package and every package has different schemes. Basically myPlan is a monthly package. This plan can valid only for postpaid customers. In only one recharge, you will get all facilities like Voice, data and SMS. Now you may feel more flexible and reliable. You may save your money also. Here i will share with you how to activate Airtel myPlan. Now you can enjoy your postpaid offer by activating myplan Scheme. You can share your internet data to family members. You will get all in one recharge. Even you can do it yourself, it’s a very easy process. Just simple select the rental and pick up the benefit booster. First you need to select monthly rental. You may select according to your choice. Once you selected any one of the rental then you will get free usage benefits. Here the list of monthly rentals. These benefits called as mypacks and every mypack has different usage benefits like free calls, freeSMS, Free data sharing options. Next you have to choose mypacks Package. Now you need to top up with some valuable boosters. That’s it you have selected the myplan postpaid package. Once activation process is complete after that you can make changes on myplan scheme. If you want to change any thing you may call 121 or log on to myPlan scheme and select the option like i am already on airtel postpaid offer then it will show the current plan. Next you need to click on “create myplan option” and make the changes. The changes will be processed on same day itself. You can make any changes only once in a month. You can enjoy free calls to family members. The most important thing is all family members must be postpaid users. You can add up to five members in a family not more than that. 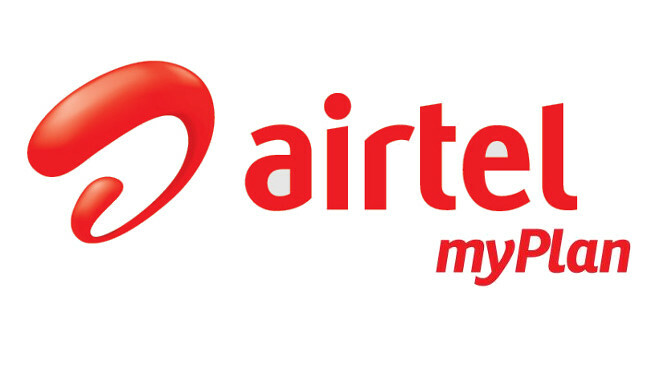 Recently Airtel has launched new app for Airtel customers it’s named as “My Airtel App”. The main aim of My Airtel App is users can update about new recharge offers, data packages, Free SMS offers etc. Even you can pay your Airtel bill also. This app is available on google play store only. You can download it freely. It has design very better way. Day by day they are adding with new features and advance facilities. Even you will get special offers like NIght cash back and data sharing options. I myself is using Airtel My plan and its is the best plan for a group or family. You can share all your services in a single bill. You must try this, if you have Airtel or you can Switch to Airtel by MNP. 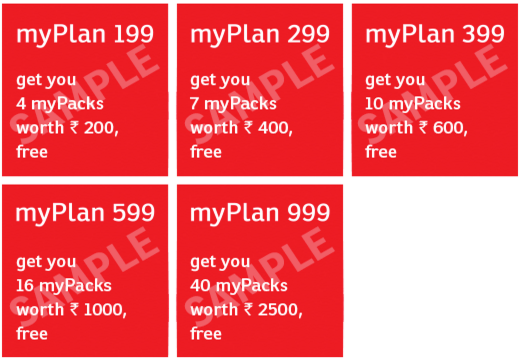 I hope you will like this new My Plan offer by Airtel.